1st 2 DJs for Lost in The Jungle event has now been announced. 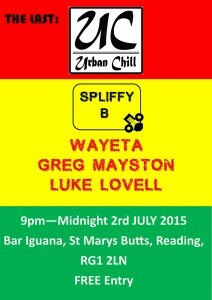 Spliffy B & Clarity will be playing at the Oldskool Event which will be 100% vinyl in Bar Iguana, Reading. Acid909 is back! 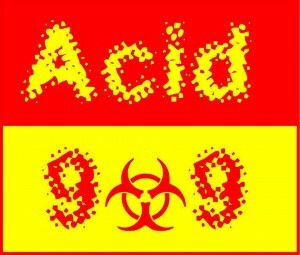 I will be playing on 6th August at Acid909 at Bar Iguana in Reading. This event is free. The event starts at 9pm and will go on till midnight (and time can be extended on the night!) This event is hoping to be monthly. 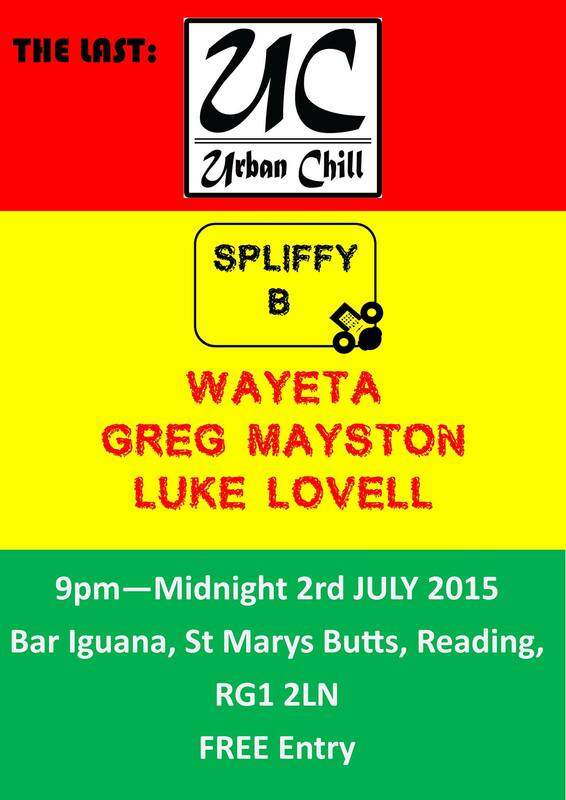 After 4 years of monthly events, Urban Chill has decided to hold their last event at Bar Iguana. 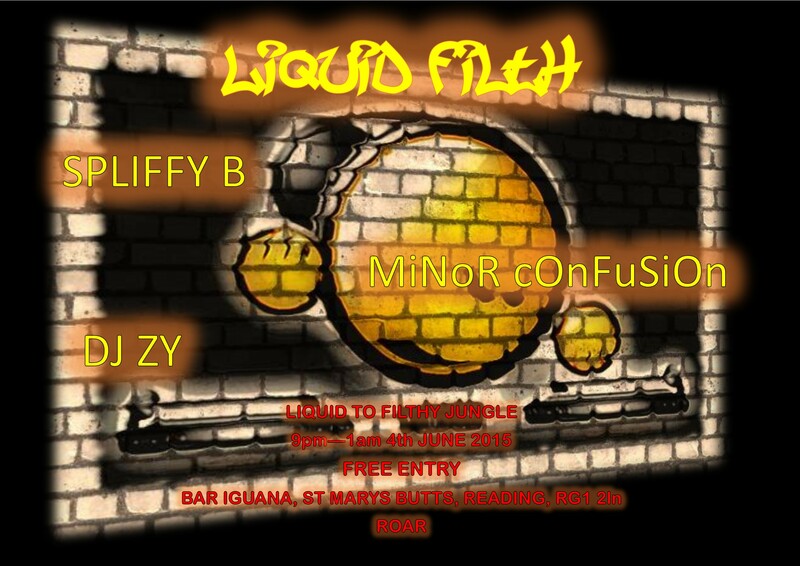 After a gap of 4 years Liquid Filth is back. This event will be covering Liquid Jungle to Filthy Jungle.